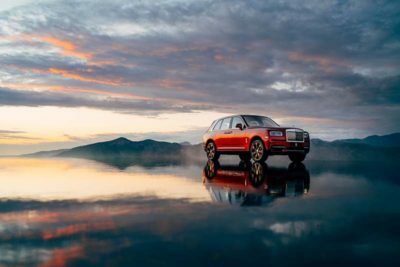 After first announcing they would be launching an SUV three years ago, Rolls-Royce has officially launched the Cullinan which they are billing as the most anticipated car of 2018 and possibly the most anticipated Rolls-Royce of all-time. 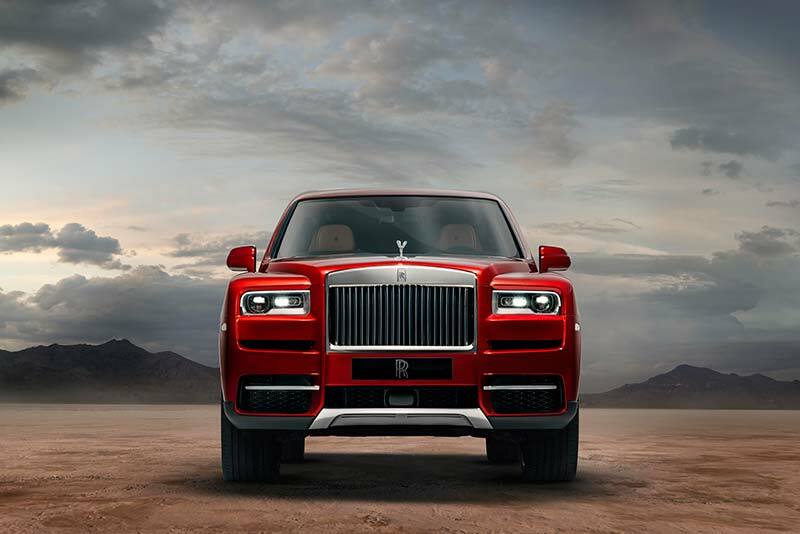 Named after the largest diamond ever discovered, the Cullinan is an all-terrain SUV that features luxurious off-road travel and a contemporary design that is unmistakably Rolls-Royce. 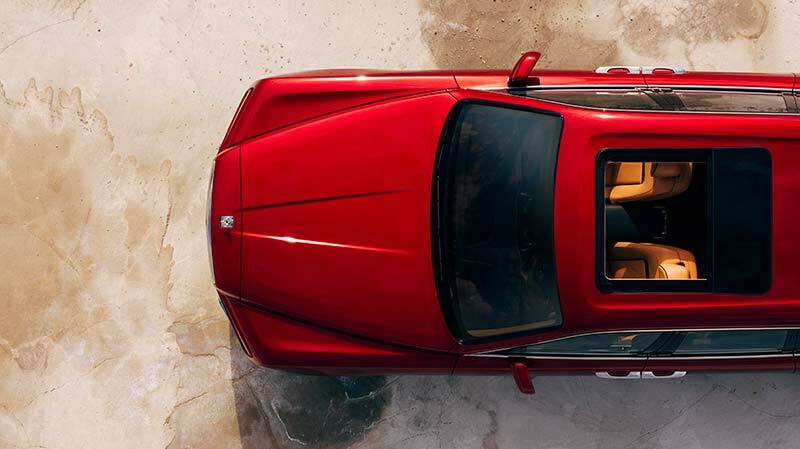 Rolls claims the Cullinan is the first truly “three-box” SUV as it features a glass partition that isolates the passenger cabin from the luggage compartment which is a huge benefit when opening the luggage compartment in order to keep the passenger cabin at the ideal temperature. 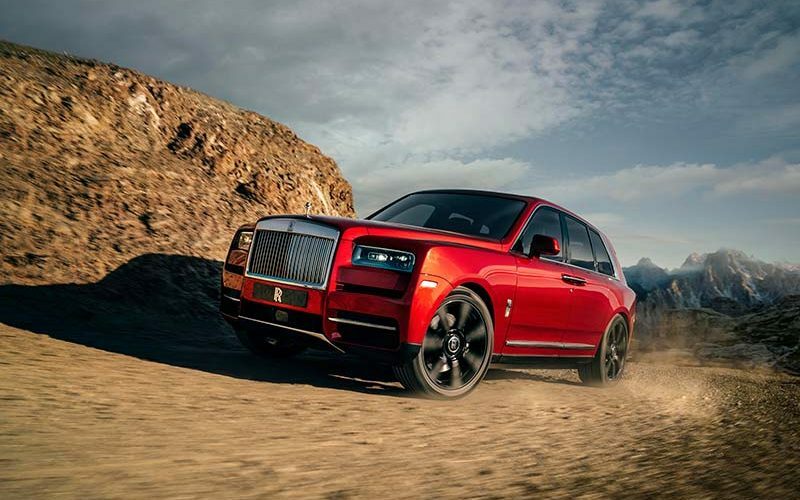 The Cullinan is the second Rolls-Royce to sit on the all-new aluminum ‘Architecture of Luxury’ and has had its off-road prowess tested all over the world where it performed very well and did not sacrifice any of the on-road behavior. 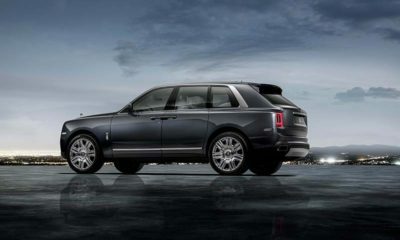 In order to achieve the off-road performance, the Cullinan utilizes an adaptive and self-levelling air suspension that is able to react to body and wheel movements. 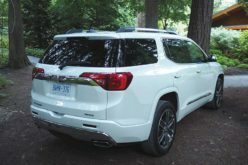 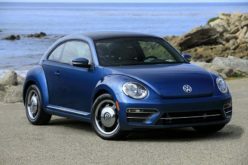 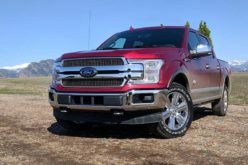 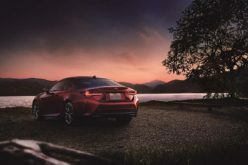 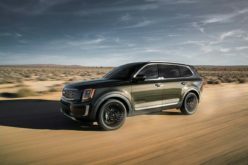 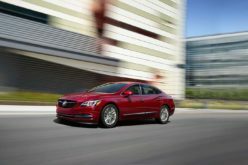 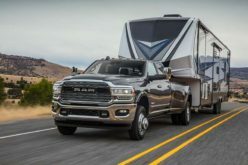 Under the hood of the new SUV is a huge 6.75 litre twin-turbo V12 engine that produces 563 horsepower and 627 lb-ft. of torque with a state-of-the-art all-wheel drive system as well as an all-wheel steering system. 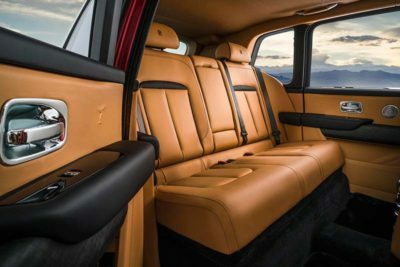 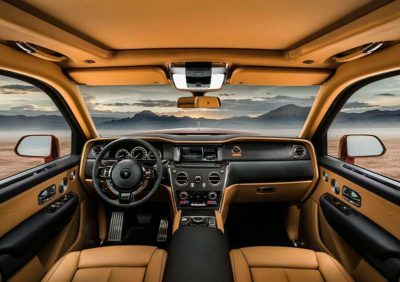 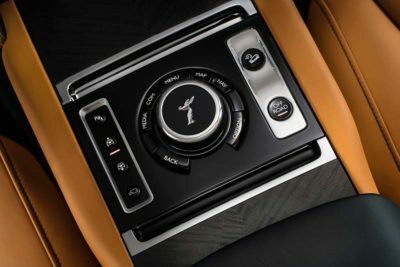 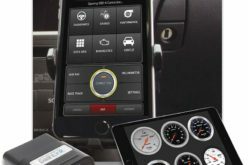 Finally, as expected, the Rolls-Royce Cullinan is one of the most technologically advanced cars of its type in the world and features a full suite of safety and technology features including Night Vision, Collision Warning, Cross-Traffic Warning, Lane Departure and Lane Change Warning, WiFi hotspot, and the latest navigation and entertainment systems.